Email us to receive up-to-date news from the Department of Industrial & Physical Pharmacy. We want to keep in touch with YOU via this newsletter. 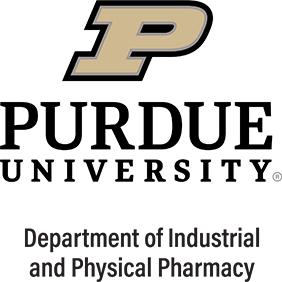 To subscribe, please send your preferred email address to: ipphcomm@purdue.edu.